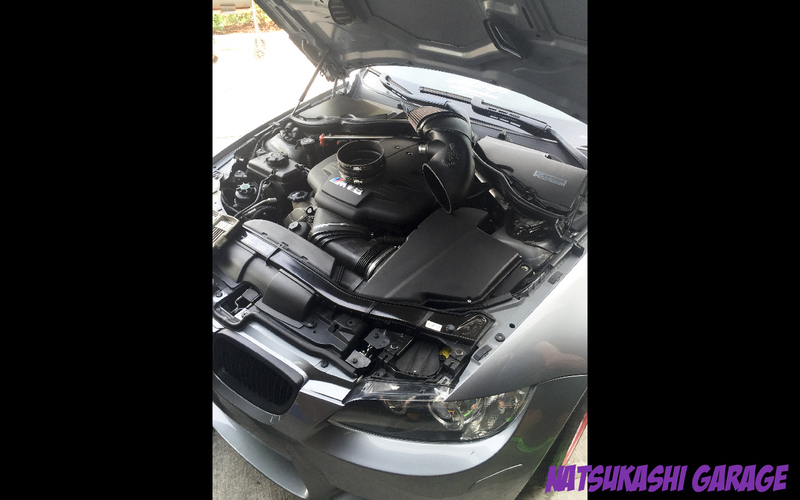 Within the past month and Wekfest (now over after writing this) coming up, I decided to install my Car Shop Glow (CSG) x pipe and aFe intake. They were pretty much bolt ons and the only cutting required was the CSG x pipe. I didn’t have my camera with me so I used my fancy iPhone 6. Before I could install my CSG x pipe I had to get another stock OEM x pipe, since this requires you to cut you OEM x pipe. I could have just used my stock one but if I wanted to go back to stock then I would have to source another OEM x pipe. To avoid that hassle I prepared ahead and bought a spare OEM x pipe, for super cheap, and I used that for the CSG x pipe. 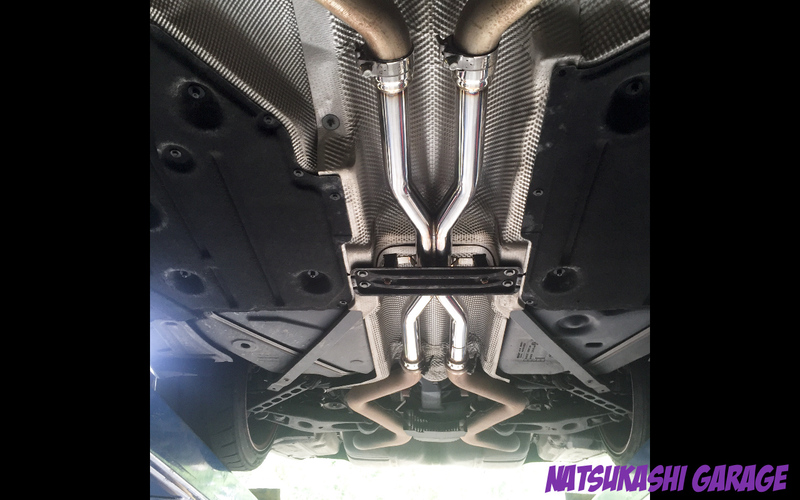 The CSG x pipe gets rid of the secondary cats and the resonators which makes the exhaust lighter and more free flowing. 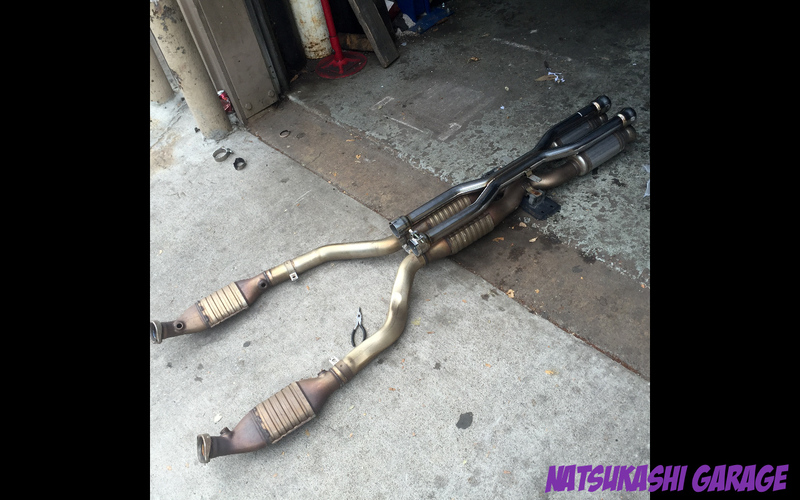 The CSG x pipe doesn’t get rid of the primary cats, so you don’t have to worry about getting a CEL. 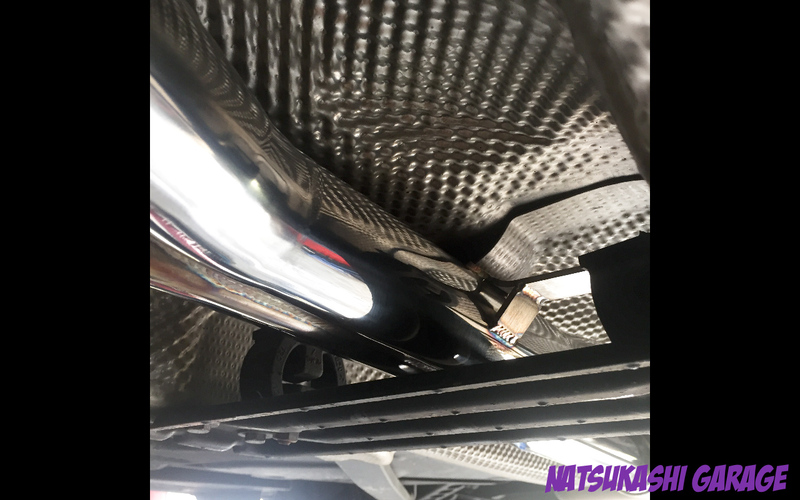 Notice the design of the CSG x pipe, the x section is a lot longer than stock which changes the sound frequency of the V8 motor. I took my M3 to my friend, Fernando. He opened a shop this year but unfortunately still has no electricity. But people still come to him for car work and has portable power tools to get the job done. 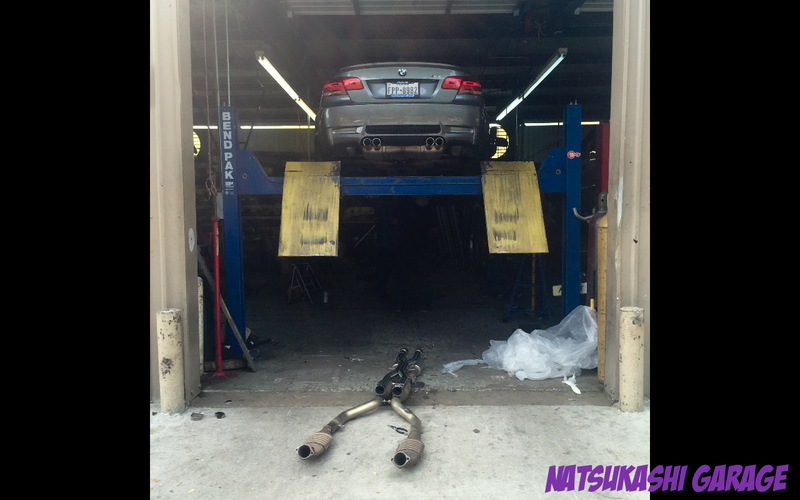 Since my exhaust might be a back breaker without a working lift, Fernando took to M3 to his buddy at One Stop Auto. 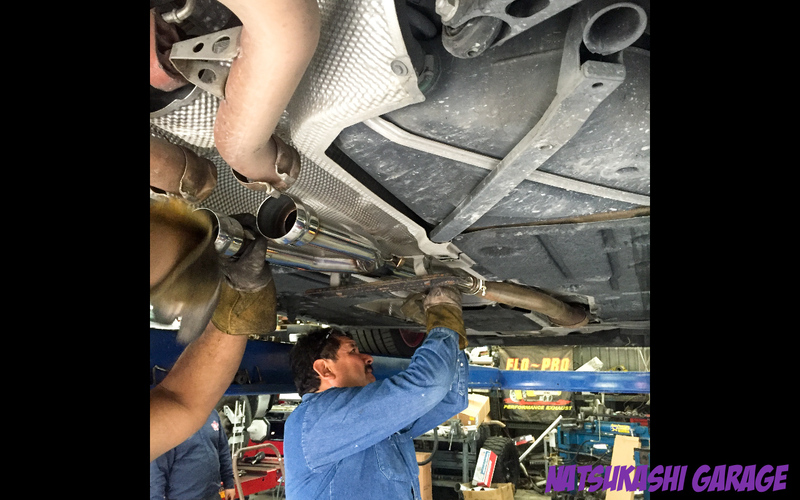 They removed my old stock x pipe and used my spare OEM x pipe to cut and clamp on my CSG x pipe. The process was pretty straight forward. After cutting the x pipe they filled down any rough cuts before connecting the CSG x pipe. Then you match up the holes with the CSG logo facing down towards the ground. 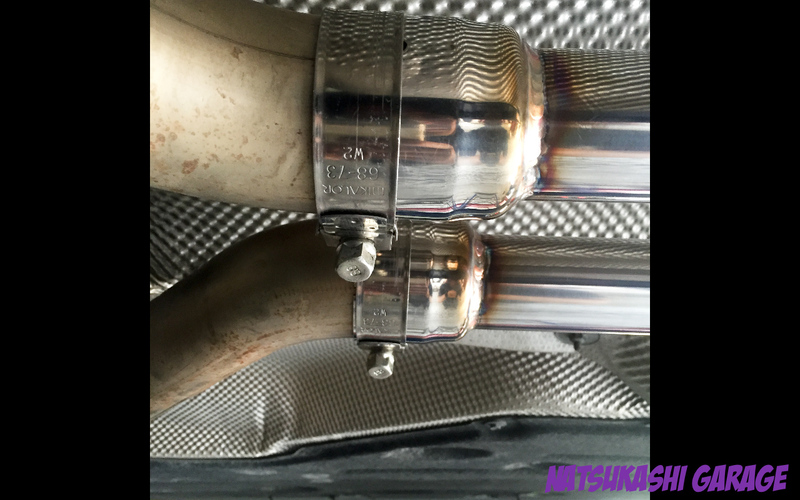 CSG x pipe does come with clamps to properly secure your exhaust. Once everything is aligned you bolt everything back up. Perfect fit and no hiccups. Looks nice good too. Closer look look at the clamps and approximately where to cut. Everything lines up perfectly and nothing hitting or rattling. Soo well built, like a work of art. 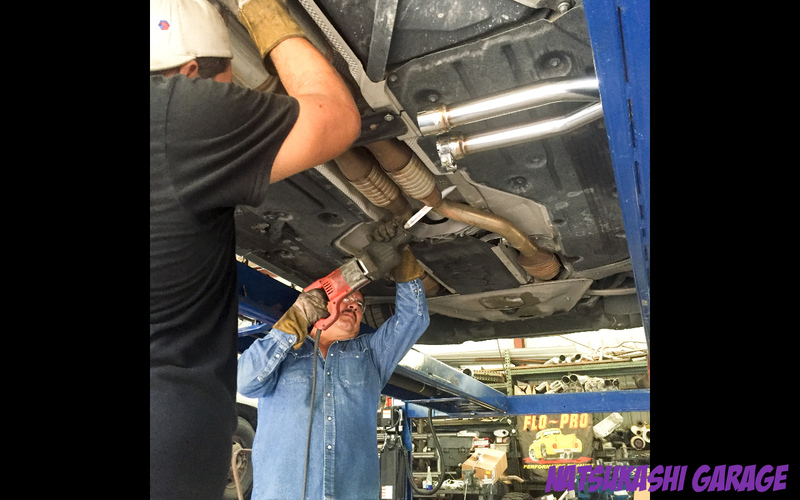 The install of the x pipe took about 1 hr. You can do it yourself, if you have the proper tools and longer if you don’t. 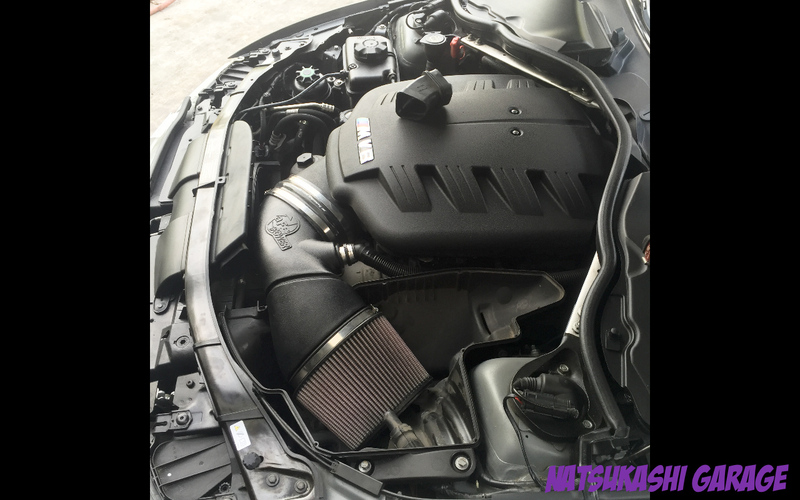 Next after the x pipe was the aFe stage 2 intake. I manage to pick this one up for a good deal on the M3 forums. Most of the parts I got for the M3 was 2nd hand. Ballin on a budget right? 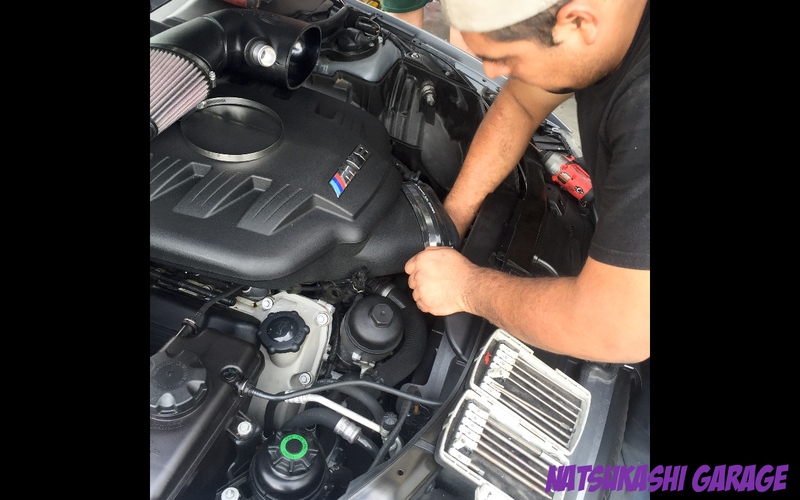 The kit comes with a bigger air filter and a less restrictive, more free flowing intake tube. The kit is bolt on and very easy to install. Its comes with all the hardware required for the install. The first step was removing the air box which it held on by torx screws. 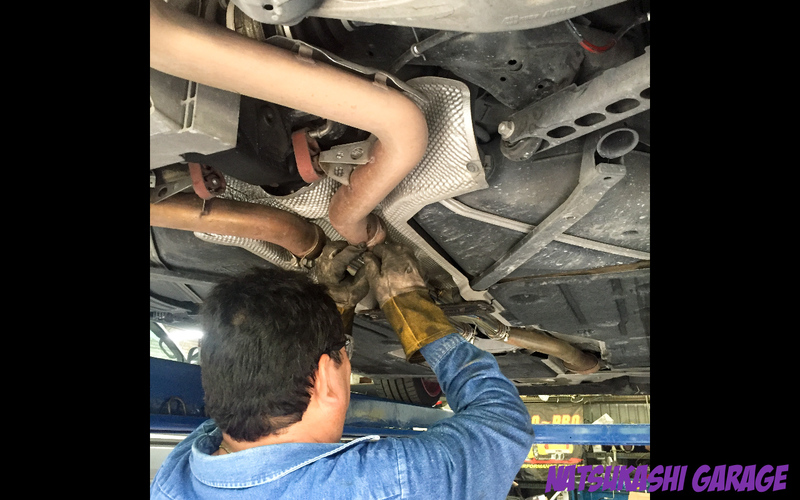 After opening the intake box, you remove the stock air filter and intake tube. I wish I did a side by side comparison, but I was excited and forgot. But I can tell you that the aFe stage 2 intake is bigger and appears to be less restrictive. With the stock intake out, I notice how well engineered the M3 is. 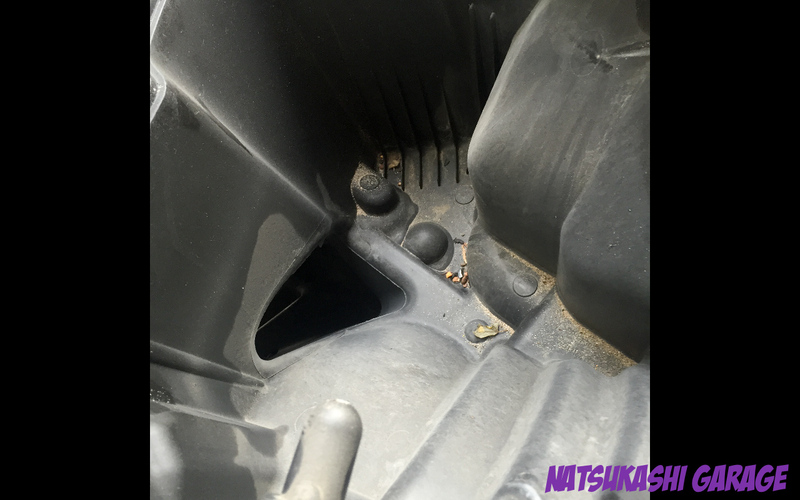 The stock intake box has two openings: one from the hood and the other comes from the bottom left front bumper. 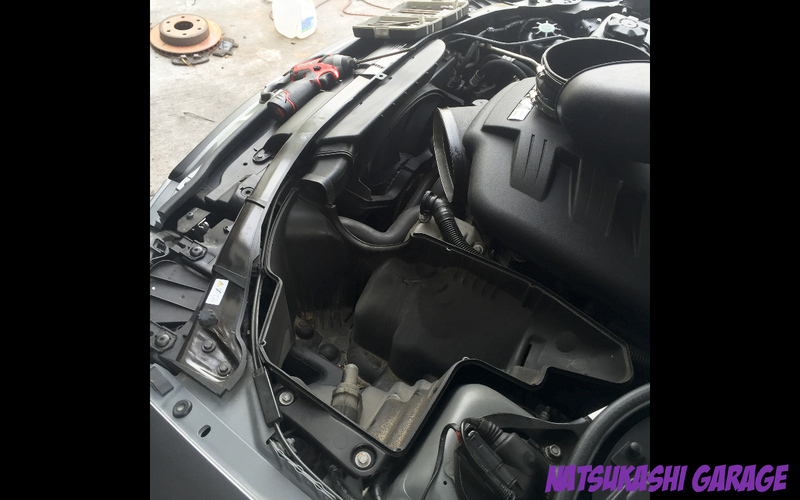 Both channels air into the intake… That came stock! Most cars have non functioning hood scoops or grills, they are just for show. 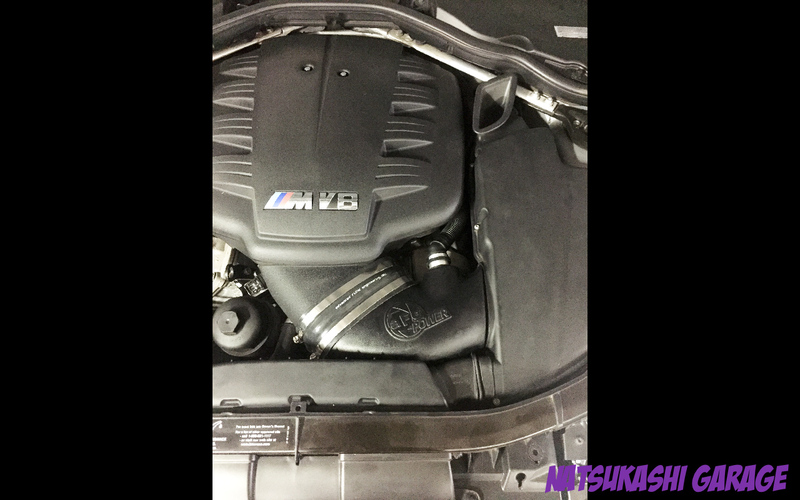 I was also able to see inside of the M3 plenum. I wanted to take a pic of the beautiful ITBs but my iPhone wasn’t able to get a clear view. 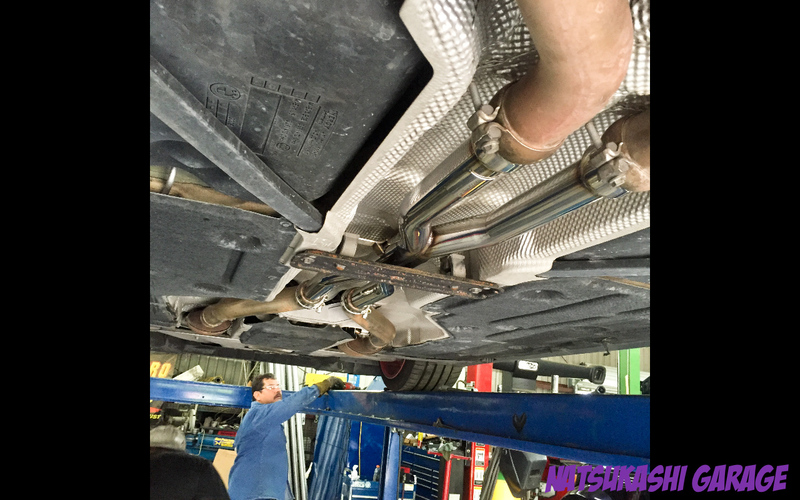 Another reason why the S65 motor is so good…. it comes stock with ITBs! I would say 10 years ago you were not able to get a stock car that comes with ITBs unless it was a $100k supercar. Talk about progression. Thanks BMW. Anyways back to the aFe intake… After the stock intake is removed, you slide in the aFe silicone coupling with the clamps. Next is to install the aFe intake tube. 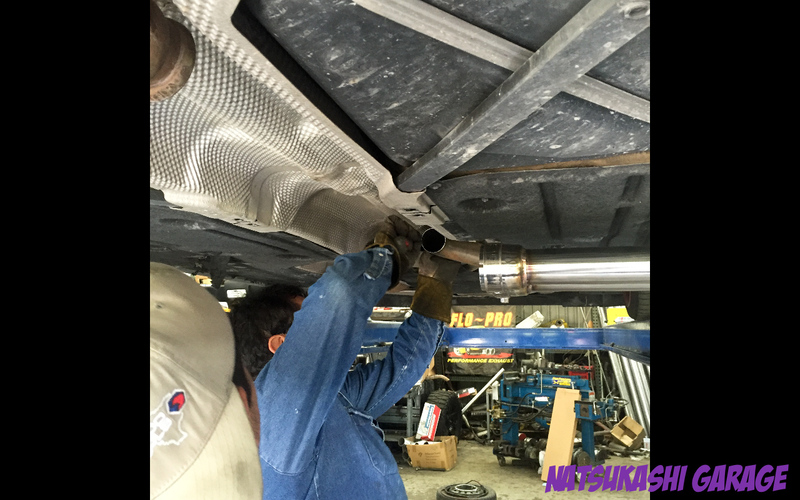 I found it easier to install the intake tube without the air filter attached, to give us more space. 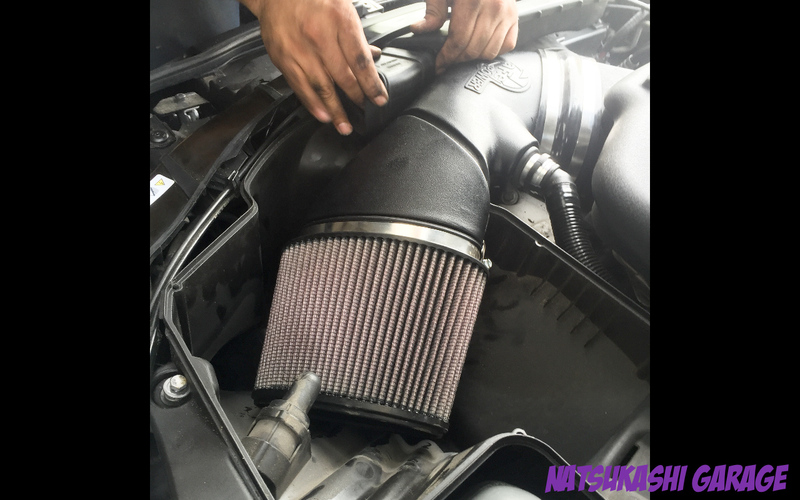 The aFe intake is bigger than stock, therefore space is tight once fitting it in. 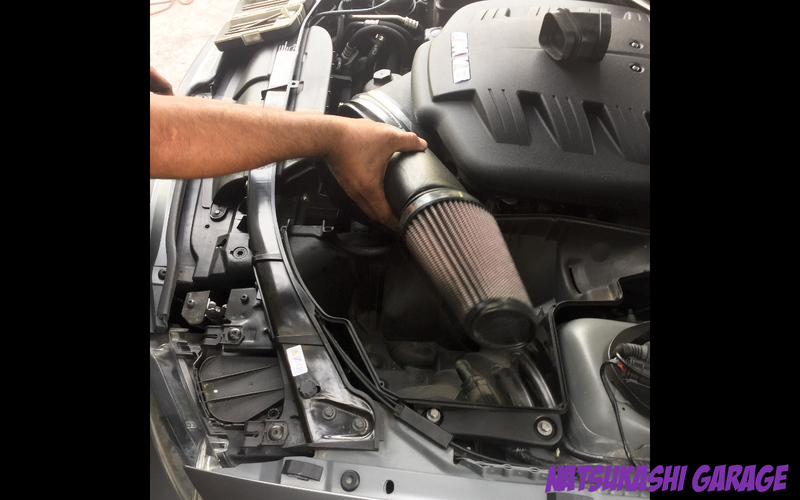 Next is connect the intake tube to the air filter. 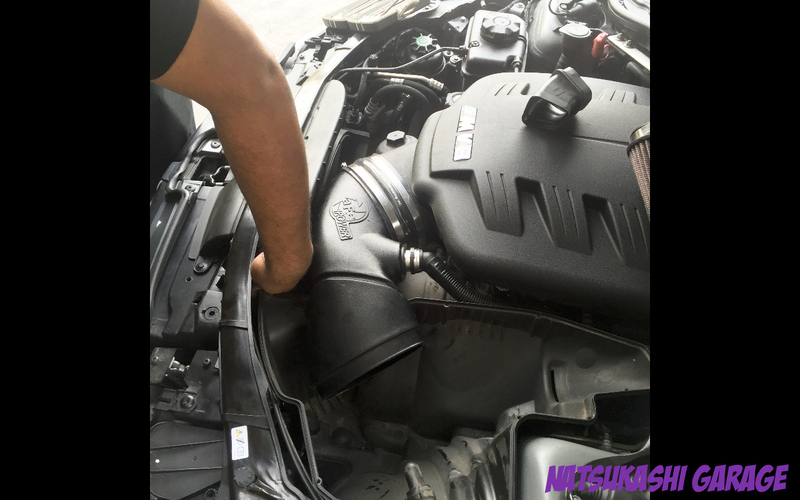 As you can see, the aFe stage 2 intake is bigger than stock but fits perfectly in the intake box. I can see the design is more air flow efficient than stock. The last step is to put back the intake cover and thats it! With the the aFe intake and CSG x pipe combined, I didn’t notice a night and day difference with power, like if you did a tune or added a supercharger. Instead the bolt ons made the M3 more responsive, alive and sounds more aggressive especially on WOT. With the aFe intake I can hear a more noticeable induction sound, but its barely noticeable and the radio needs to be off and windows up. People were saying the CSG x pipe will drone but it really didn’t drone at all even on highway speed. Im on a stock rear muffler and I think that is what eliminated the drone. Believe me I know drone, I had a Miata that was basically straight piped to a Apex’i muffler and that droned and a stage 2 tuned MK5 GTI that had 3″ straight pipes. Instead with the CSG x pipe, its a nice 75 decibels on idle and only gets louder when you step on the gas. Thats it for now and maybe for awhile too. The M3 is really good from the factory you don’t really need to much. Maybe just more track day adventures. This was one of my sessions I did at COTA and I’m glad I was able to race in a world famous course.